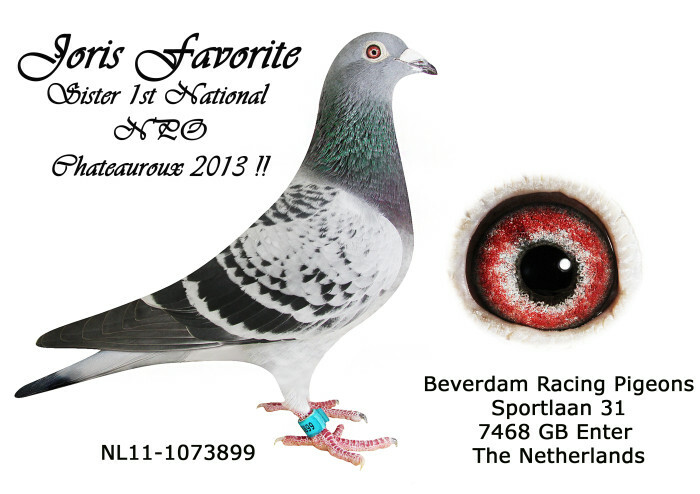 “GLADINE”, 6TH NATIONAL NPO NANTEUIL NORTH 5.186 BIRDS 442 KM. 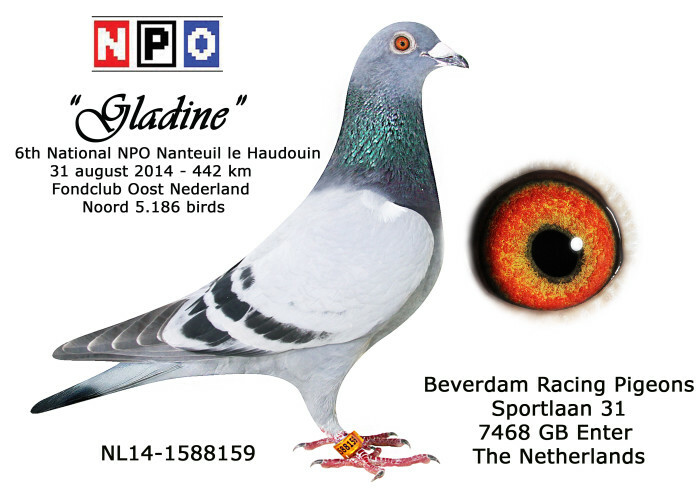 Read everything about “GLADINE”, 6TH NATIONAL NPO NANTEUIL NORTH 5.186 BIRDS 442 KM. 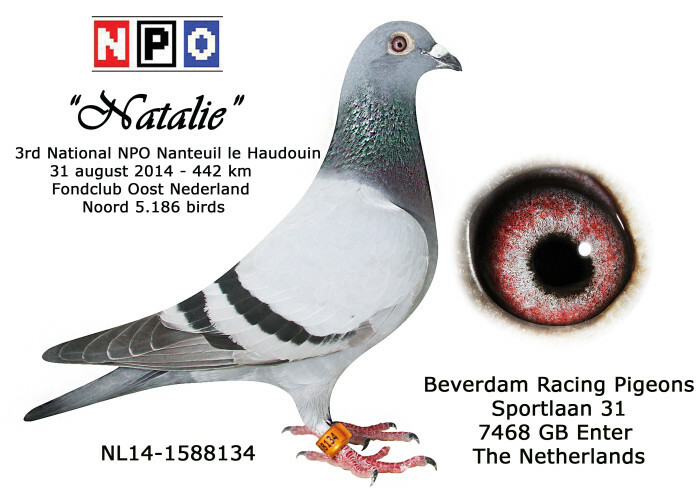 “NATALIE”, 3rd NATIONAL NPO NANTEUIL NORTH 5.186 BIRDS 442 KM. 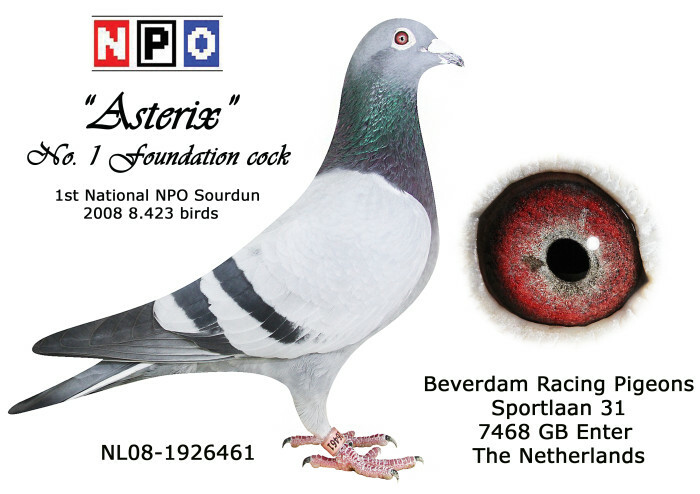 Read everything about “NATALIE”, 3rd NATIONAL NPO NANTEUIL NORTH 5.186 BIRDS 442 KM. 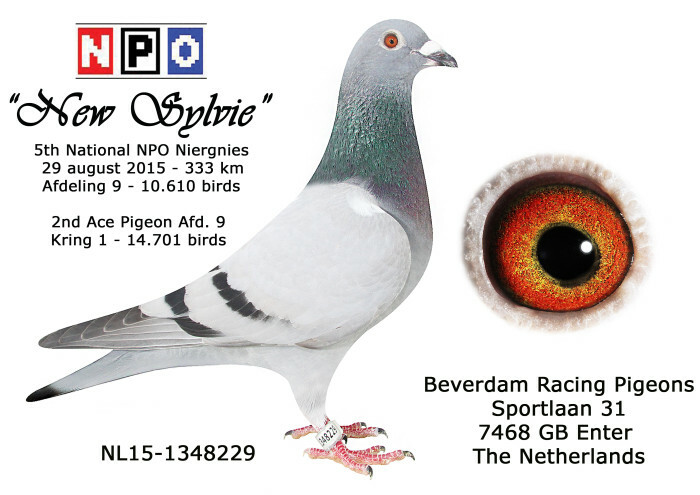 “NEW SYLVIE”, 2ND CHAMPION ACE YOUNGSTER KRING 1 2015 OF 14. 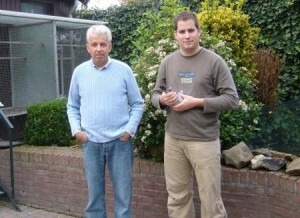 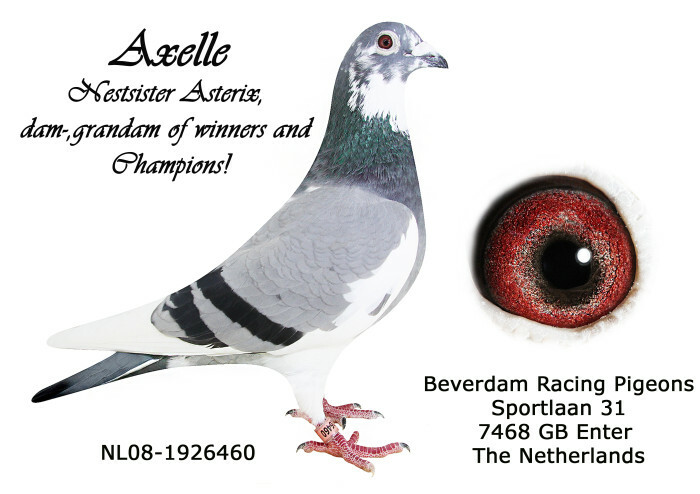 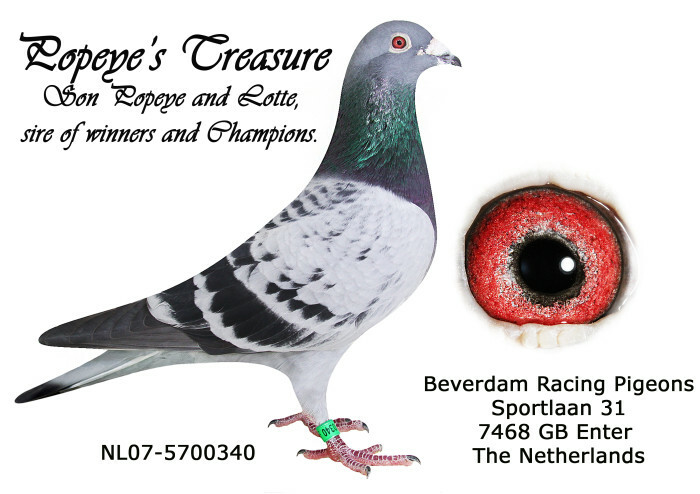 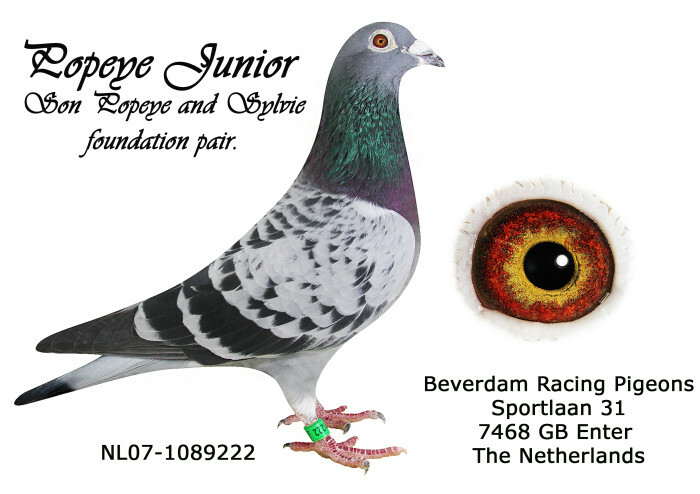 701 BIRDS, 1st CHAMPION ACE YOUNGBIRD CC3 , 1ST CHAMPION ACE YOUNGBIRD, RAYON BERG EN DAL, 5th NATIONAL NPO NIERGNIES 10.610 BIRDS, YOUNG SUPERSTAR 2015 !